and one in which we flourish. As an interior design company at the forefront of market and design trends, Head Interiors features a specialist division dedicated to residential development projects. This comprehensive interior architecture service enables us to effectively take a concrete shell and to design and detail all aspects for construction and installation. 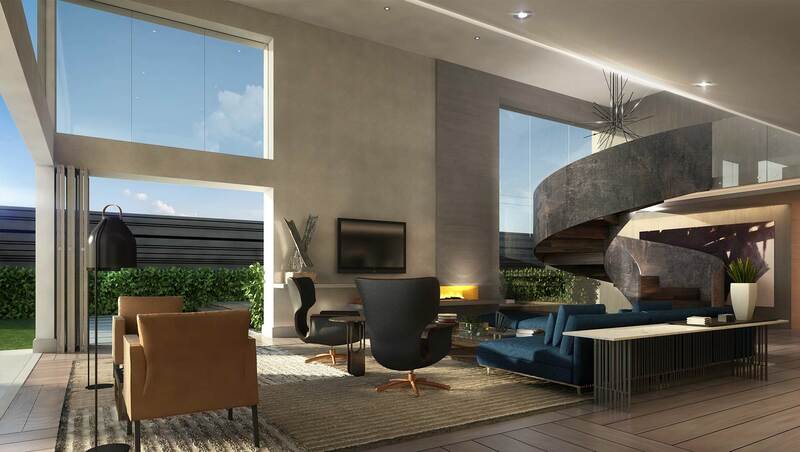 We work with the professional team on each project, adding much needed input to ensure that all aspects of the residential development are considered – from the inside out. Head Interiors offers a number of furniture and interior decor packs from high-end owner occupier to investment apartments for let, where furnishings packs include cutlery, crockery, linen and all the accouterments to ensure that when the new occupant moves in, all they need is their front door key. Our furniture and fit-out packs are produced to a high specification, yet remain very cost effective.